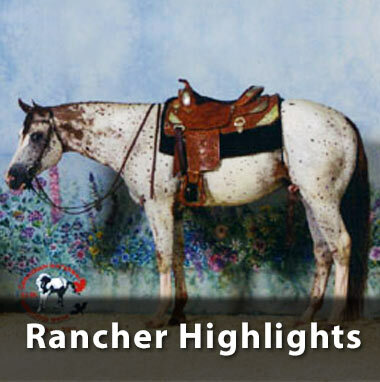 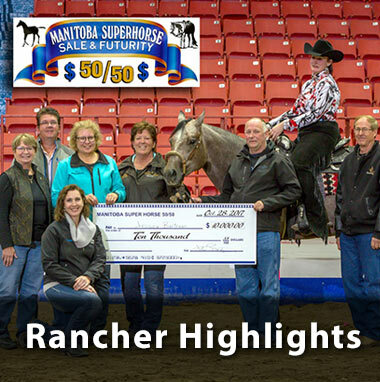 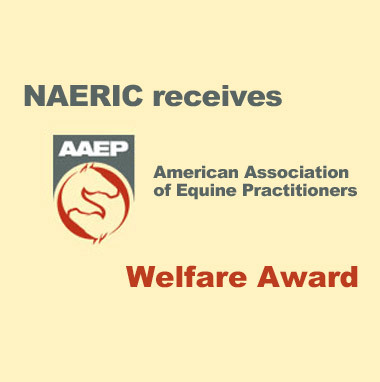 NAERIC member rancher, Bob Brickley, receives Excellence in Equine Welfare Award. 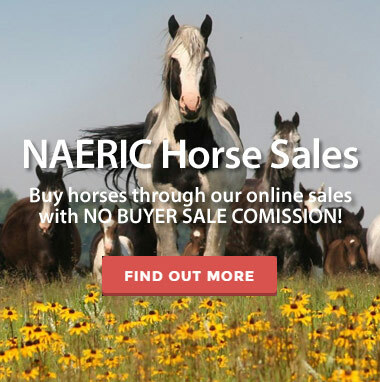 Is My Horse Registered with NAERIC? 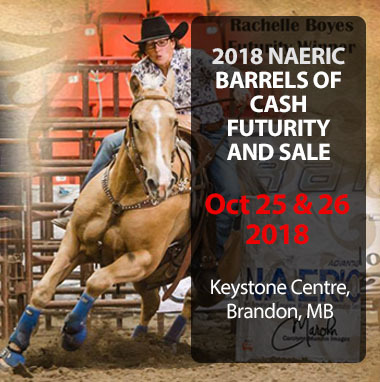 Where are NAERIC equine ranches located? 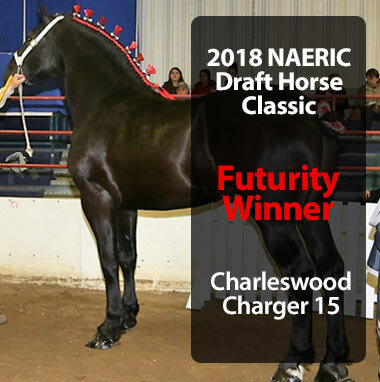 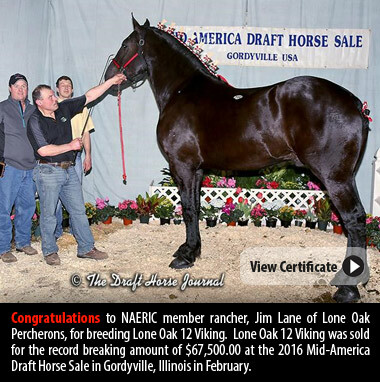 What is A NAERIC Horse?